None of us knows what the future holds. But in the midst of our uncertainty, God offers us real hope, a confidence in the certainty of who he is. 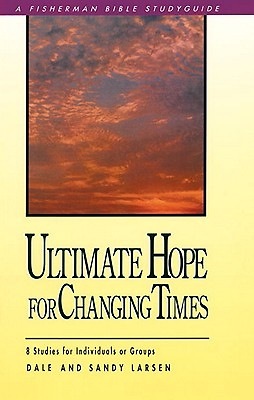 This guide looks at the Christian's daily and eternal hope in Christ, reminding us that no matter how bad or good things are now, something far more awesome is on the way for God's people.